ORLAND PARK, Ill. (AP) — A man wanted in connection with the shooting death of an 18-year-old at a suburban Chicago mall has been taken into custody. Orland Park Police Cmdr. Tony Farrell says 20-year-old Jakharr Williams of University Park was arrested Wednesday without incident. 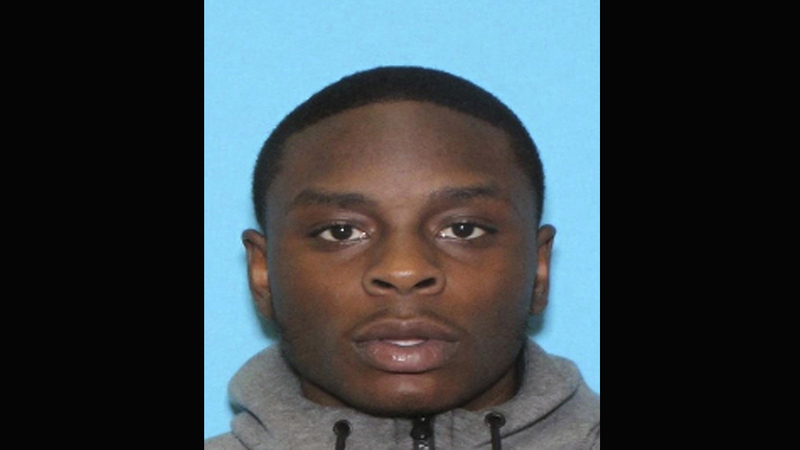 He was wanted in connection with Monday's fatal shooting of Javon Britten of Richton Park. Police say Britten was shot in the center of Orland Square Mall and ran away before collapsing outside a clothing store. A bystander suffered a graze wound. Farrell did not give details about how Williams was tracked down, only saying Orland Park investigators and members of the South Suburban Major Crimes Task Force worked "almost around the clock" to track him down. Williams is being held until charges can be approved by the Cook County state's attorney's office.